Hettie Ploeger - Social Entrepreneurs, Inc.
Hettie Ploeger is a Client Service Associate at SEI. 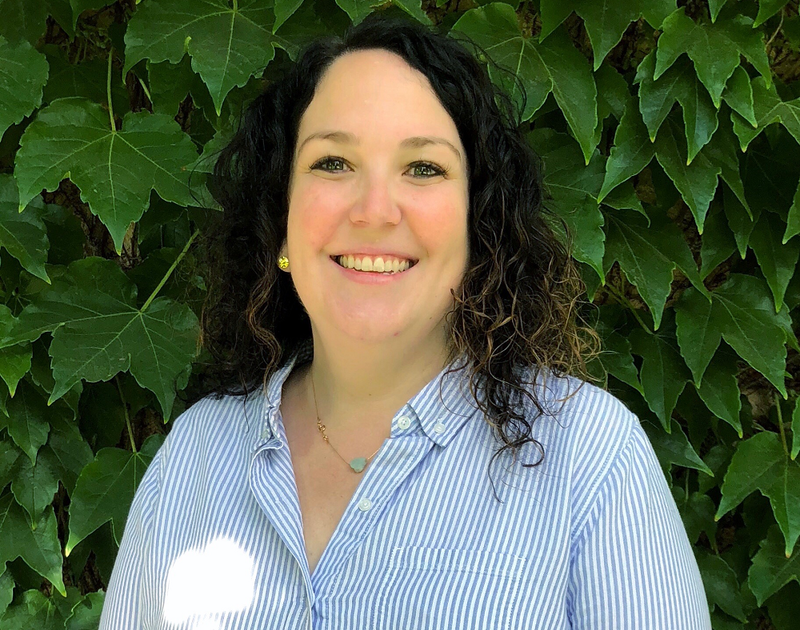 Hettie joined the SEI team in 2018, and previously worked at Catholic Charities of Northern Nevada as the Director of Community Housing Resources, and for the State of Nevada as a licensed social worker. In her roles, Hettie has developed non-profit programs, policies and procedures, and program monitoring tools. Hettie has a bachelor’s degree in Social Work and master’s degree in Public Administration and Policy, both from the University of Nevada, Reno.